Colleen lost her leg, when she was 18. She forgave the man who hit her, causing the loss of her leg. She reminds us that forgiveness is a choice, attitude and practice. 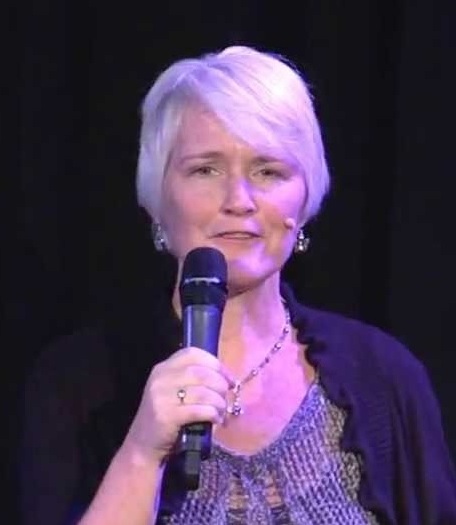 Colleen Haggerty is an author, speaker, teacher and Forgiveness Coach. Colleen has essays in numerous anthologies, but her memoir, A Leg to Stand On, is where she shares her story of losing her leg as an 18-year-old and the challenges she faced in becoming a mother. As a TEDx speaker, Colleen tells how she forgave the man who hit her, causing the loss of her leg. Colleen empowers others to find their own path of forgiveness through her 10-week program: The Forgiveness Sessions.